Where are my ROCCAT Mouse, Brothers and Sisters? 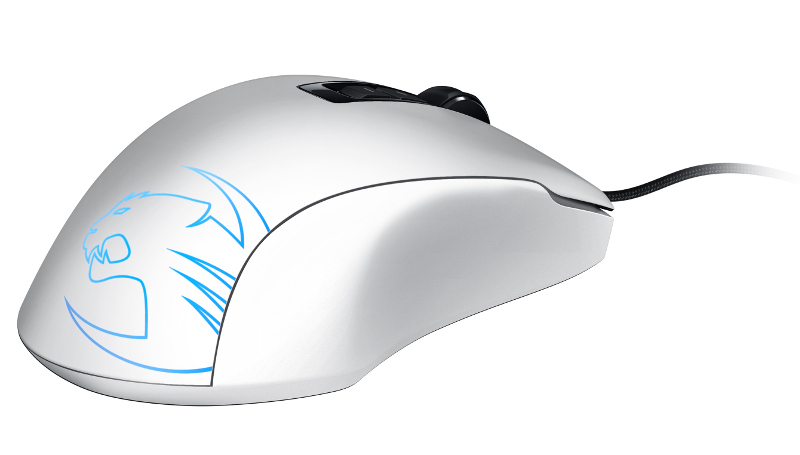 I love my ROCCAT Kone Pure White Gaming Mouse. The wife is still rocking a Kone Pure Optical I believe. They've improved dramatically in the past 5 years.